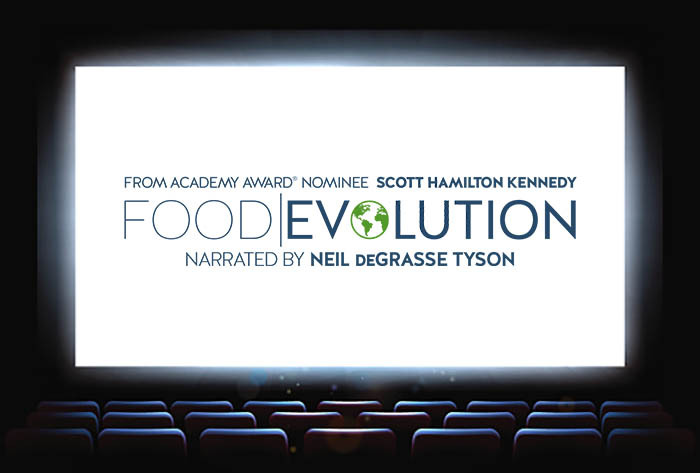 Interested in hosting a screening or purchasing Food Evolution DVDs? From universities to museums, and from conferences to multiplexes, Food Evolution is available for your audience! Please complete and submit the form or email our Screenings Campaign Manager Michelle@FoodEvolutionMovie.com, and a member of our team will get back to you as soon as possible!